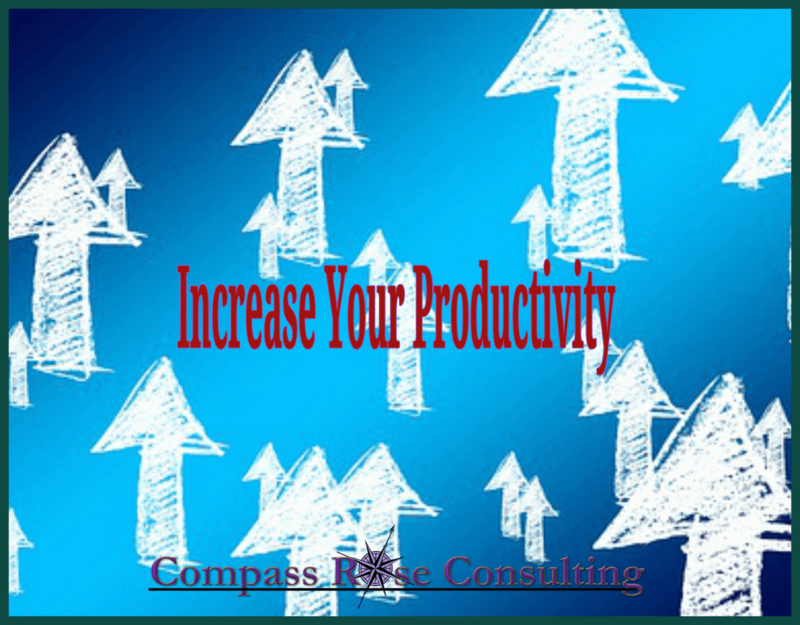 Productivity and efficiency are the popular buzz words lately as more and more business owners try to make the most of their time during a busy day. No matter how hard you try, you simply cannot do everything yourself when it comes to running your business. Investing in your business not only decreases stress but it makes your business run more smoothly, therefore increasing profits. But it means that YOU, the owner have to let go of the DIY mindset and grow into your CEO mindset that is a powerful leader and delegate (r)! Most business leaders need to improve the productivity of their business whether it is a one person shop or 1000 person biz. Rather than being saddled with monotonous tasks and expensive software that you may have to learn, many smart business owners are accepting their limitations and finding expert service providers to take over these tasks. What takes one expert an hour to do can easily take a non-savvy business owner 5 hours to complete. Is that really a good use of your time? You KNOW the answer to this. But the reality of handing tasks over can be challenging. Start off by asking your business associates for referrals and conduct regular interviews, as though you were hiring an employee. Just because they are a virtual service provider doesn’t mean you shouldn’t have the same high standards you would expect from an employee. Start with the things that feel easiest for you. As you begin delegating tasks and overseeing them instead of doing them, you will become more and more confident in your new systems. Having solid policies and procedures helps make this transition smoother. I have use 123Employee and had good success. They are based in the Philippines and managed in the US. And there is also Fiverr.com. Fiverr uses the basic concept of $5 for a job. Always read reviews before engaging a contractor on Fiverr. Also, review portfolios if possible. Fiverr is not always just $5. So be sure to check out what the actual pricing is and what is included. It is time to kick old habits, especially the bad ones!! Make sure that you are creating habits that are effective and getting rid of the old ones! Are you stuck in the dark ages, doing things just because you’ve always done it that way? Analyze your business during the last year. Did you launch any programs? Were the results better or worse than you expected? Are there any new software programs or apps that will make your work more efficient? Are you still keeping your books in a handwritten ledger or are you ready to convert to a computer software program? Delegate tasks; find a new software; plan out new programs or updates; these are all things you can start doing today, not to spend money unnecessarily but to breathe some excitement into your business. Create a plan. 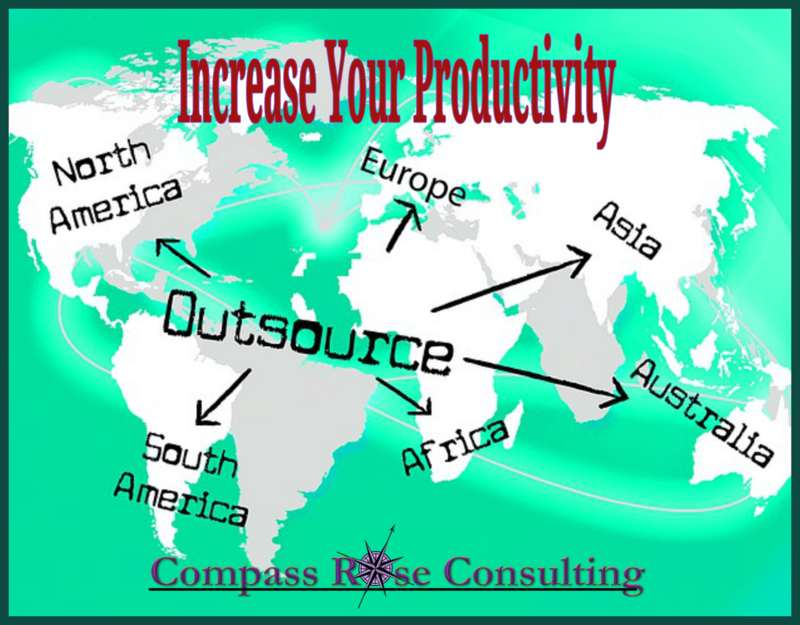 We use Best Year Yet for strategic planning in Compass Rose Consulting and with our clients. It is simple, effective and helps to keep me on track and focused. The program includes a yearlong subscription to our management software. You can complete the program online with our self guided workshop or in person with me or via skype or zoom. The important thing is to create a plan that you can use and follow. Put your projects onto a calendar and work towards achieving those goals. Without a plan, your actions are meaningless. You might decide to work on something unrelated to your goals or you might delay your own deadlines in order to put client business ahead of your own work. 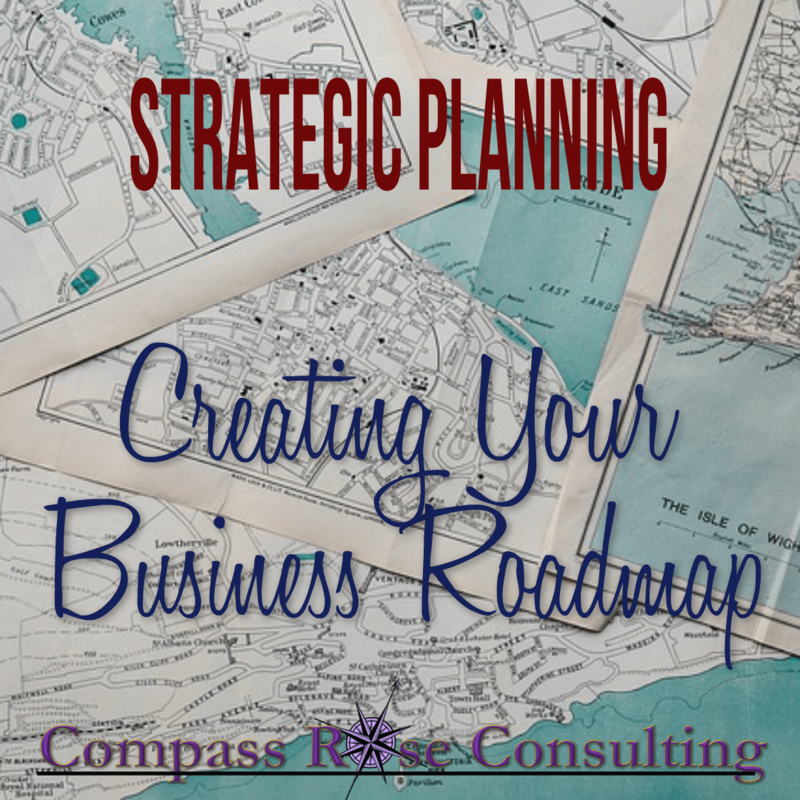 A business plan is your blueprint to reaching your goals, no matter how lofty they may seem. Seeing this plan daily will give you something to focus on, therefore increasing your daily productivity.